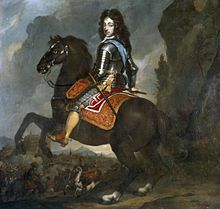 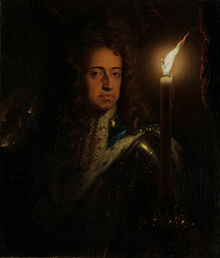 The Battle of the Boyne was a battle in 1690 between the forces of the deposed King James VII and II of Scotland, England and Ireland and those of Dutch Prince William of Orange who, with his wife Mary II, had acceded to the Crowns of England and Scotland in 1688. 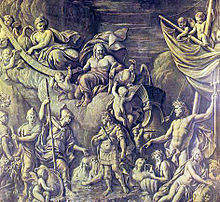 The battle took place across the River Boyne near the town of Drogheda in the Kingdom of Ireland, modern day Republic of Ireland, and resulted in a victory for William. 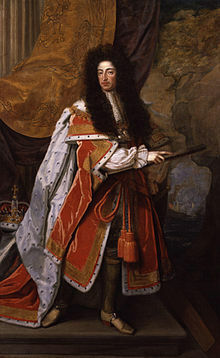 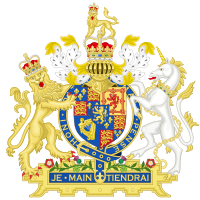 This turned the tide in James's failed attempt to regain the British crown and ultimately aided in ensuring the continued Protestant ascendancy in Ireland. 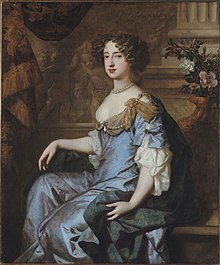 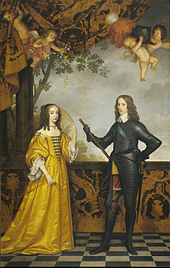 Mary, Princess Royal was Princess of Orange and Countess of Nassau by marriage to Prince William II, and co-regent for her son during his minority as Sovereign Prince of Orange from 1651 to 1660. 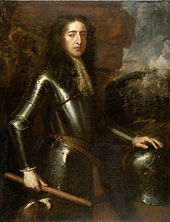 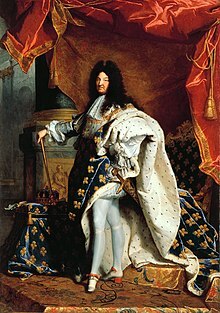 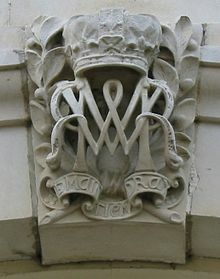 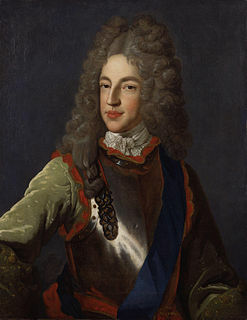 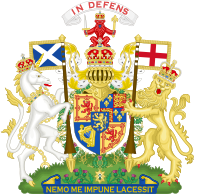 A Williamite is a follower of King William Of Orange who deposed King James II and VII in the Glorious Revolution. 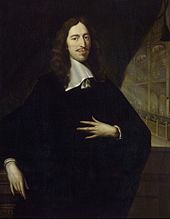 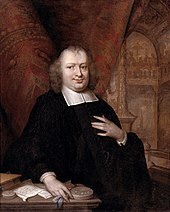 William, the Stadtholder of the Dutch Republic, replaced James with the support of English Whigs. 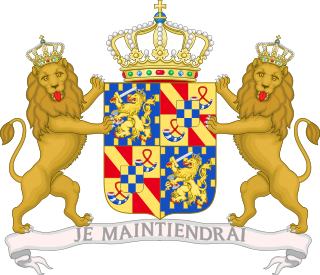 In the history of the Dutch Republic, Orangism or prinsgezindheid was a political force opposing the Staatsgezinde (pro-Republic) party. 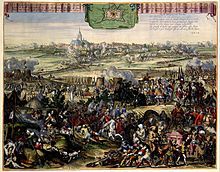 Orangists supported the princes of Oranges as Stadtholders and military commanders of the Republic, as a check on the power of the regenten. 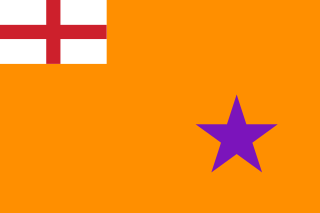 The Orangist party drew its adherents largely from the common people, soldiers, the nobility and orthodox preachers, though its support fluctuated heavily over the course of the Republic's history.